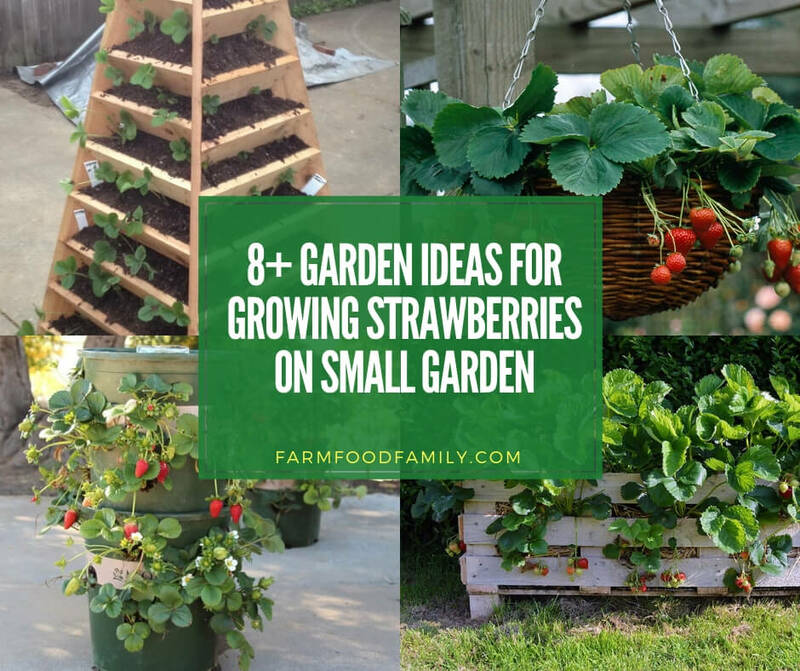 Do you want to grow strawberries with a tight space? Take a look at these creative vertical and hanging DIY ideas. These ones are simple to do so try it yourself.